Interested in providing youth services to children and young people in Coxhoe and Quarrington Hill? We are looking for a number of Youth Auxilliary Workers to join our existing team. 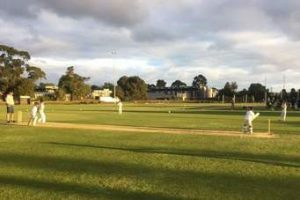 The Parish Council has announced that it has taken a 10 year lease of the cricket pavilion and ground and intends to invest £14,000 in improvements. We are now looking for members of the community who can come forward and develop an allstars junior cricket team. 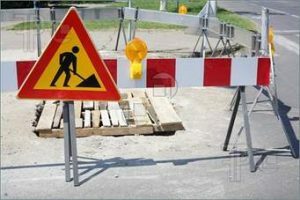 The County Council have advised the Parish Council on two separate highway works and traffic management matters that will affect both pedestrian and vehicular traffic in the coming weeks and month. Firstly the pedestrian footpath on the northern site of the Bowburn interchange will be closed from Tuesday 22nd January for a period of four weeks with an associated lane closure. The alternative pedestrian route will be around the southern side of the Interchange. Secondly temporary 40 mph speed limits will be imposed on the interchange from 4th February. You can find out more by viewing our new Roadworks and Traffic Management Page via this link. 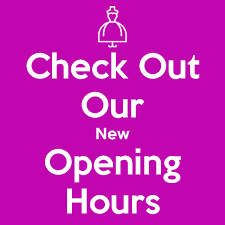 We would like to announce that we are changing the hours we are open for visiting members of the public. 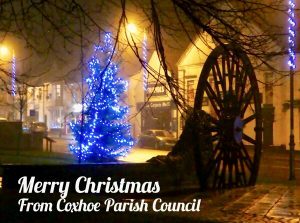 Coxhoe Parish Council would like to wish all our residents, businesses and visitors a healthy and wealthy New Year. There are significant challenges ahead locally, nationally and internationally which are likely to be very testing for us all. We wish you all a successful and happy year ahead. 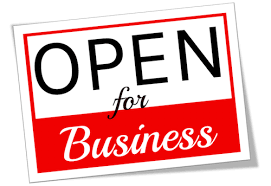 Our Parish Council offices are now open as usual. 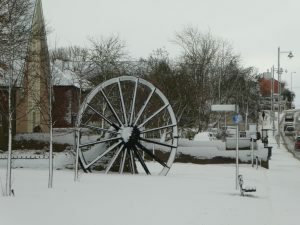 The Parish Council Offices are now closed for the holiday period. We will be re-opening on 3rd January 2019. We would like to wish everyone a very Merry Christmas and a Happy and Prosperous New Year. Thank you for all you support during the year. 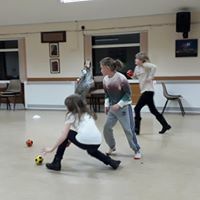 There are a range of events coming up in the run up to Christmas in Coxhoe and Quarrington Hill. St Andrews Church Carols will be sung outside Chapel. From 10.00.am until 10.30am. Everyone welcome to join us All proceeds will be given to Dementia U.K.
St Andrews Church Sunday morning service will be a Carol Service. St Josephs Church – Carols beginning at 5.40pm followed by Vigil Mass at 6.00pm. 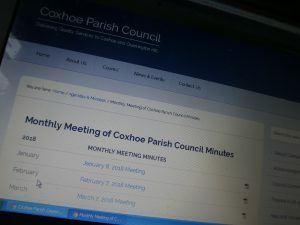 The approved minutes of the Monthly Meeting of Coxhoe Parish council held on 5th September and 3rd October are now available on line. We have exceeded 1300 likes on facebook for the first time ever and wish to thank everyone for their support. As a result we have one of the most popular, well supported facebook pages in Durham for a Parish Council and for this we are very grateful. 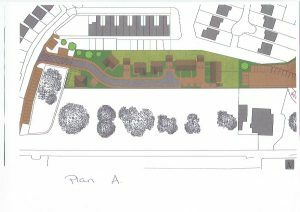 We try to ensure that we have a vibrant website full of information about what’s happening in Coxhoe and Quarrington Hill and what might affect it. 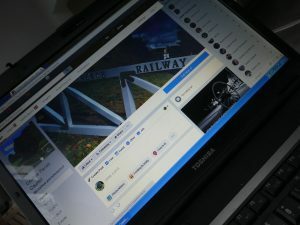 Our website and social media is largely administered by a volunteer who gives up his time freely to help us make it happen. Don’t miss out – keep a check on our website and social media pages and find out what is happening in our villages!